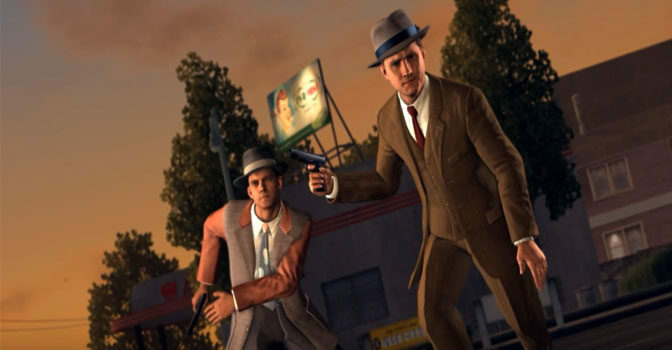 New, enhanced versions of L.A. Noire are now available for the Nintendo Switch, PlayStation 4 and Xbox One. 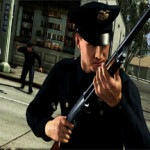 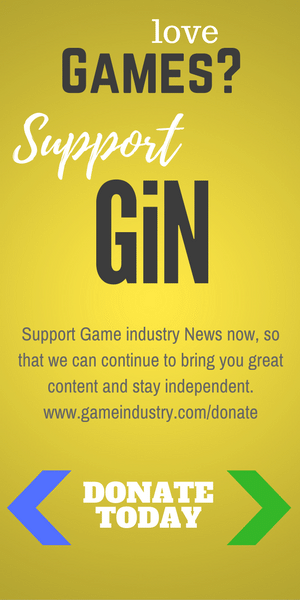 L.A. Noire for the Nintendo Switch features the complete original game and all its downloadable content, with specific enhancements including a Joy-Con mode with gyroscopic, gesture-based controls, HD rumble and new wide and over-the-shoulder camera angles, plus contextual touch screen controls for portable detective work. 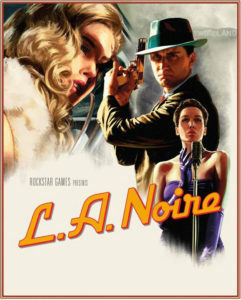 The Nintendo eShop version of L.A. Noire will be available for download worldwide at 12PM Eastern today. 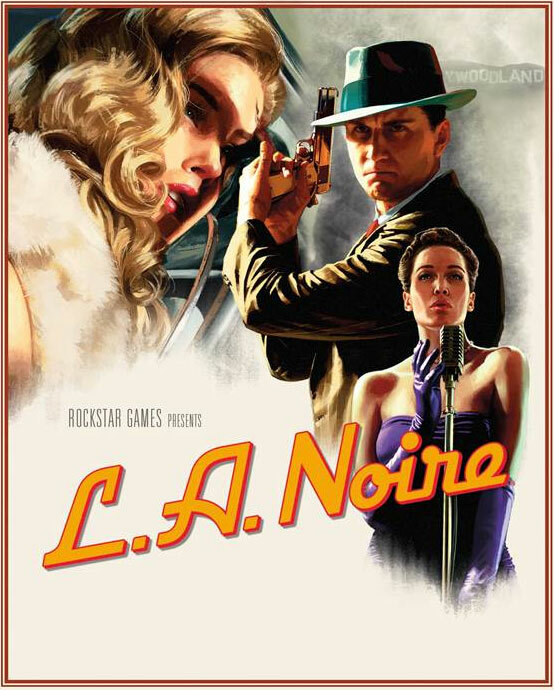 L.A. Noire for PlayStation 4 and Xbox One delivers the complete original game and all additional downloadable content with a range of technical enhancements for greater visual fidelity and authenticity, including enhanced lighting and clouds, new cinematic camera angles, high resolution textures and more. 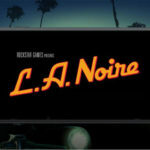 L.A. Noire plays natively in 1080p for the PlayStation 4 and Xbox One consoles, and stunning 4K for PlayStation 4 Pro and Xbox One X. 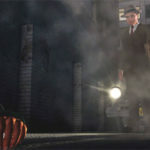 And coming in December, L.A. Noire: The VR Case Files for HTC Vive delivers seven of the original engrossing, self-contained cases from L.A. Noire rebuilt specifically for virtual reality, blending breathtaking action with true detective work to deliver an unprecedented interactive experience.